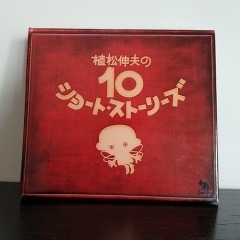 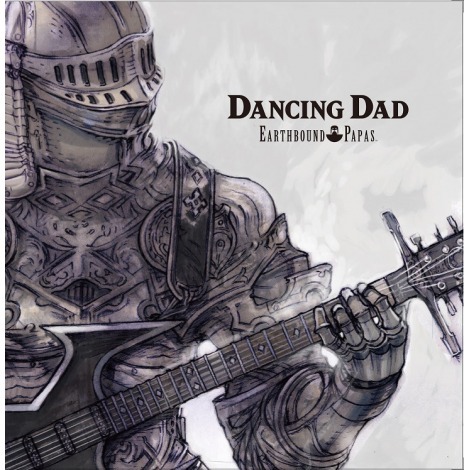 The second album from Nobuo Uematsu's new rock band, the Earthbound Papas, with cover artwork by Final Fantasy art director Hideo Minaba! 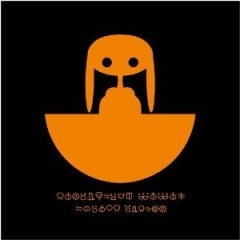 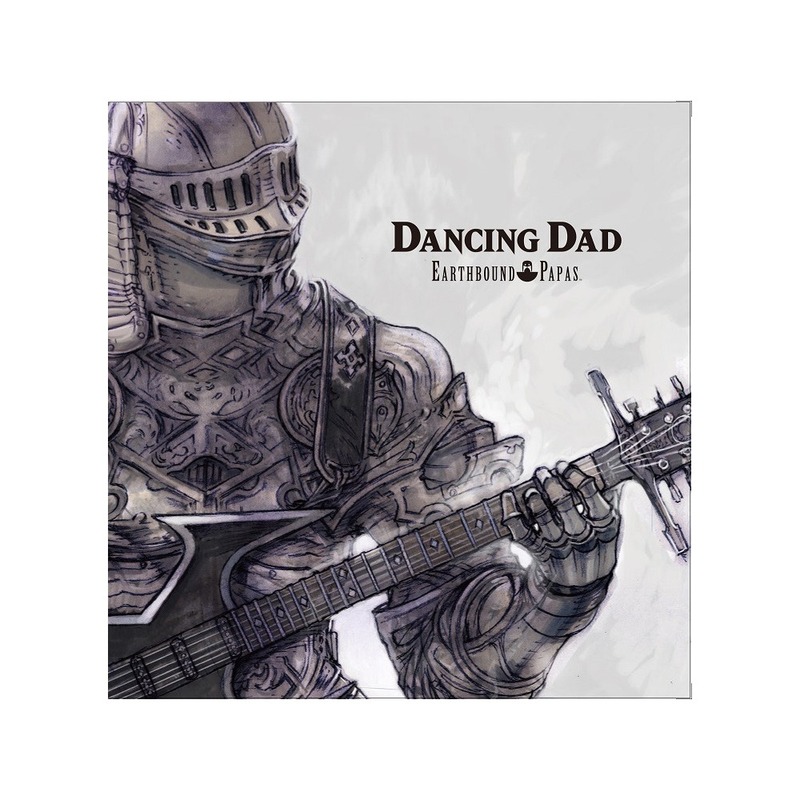 Following Octave Theory, "Dancing Dad" is the second album rekeased in 2013 from Nobuo Uematsu's rock band, the Earthbound Papas. 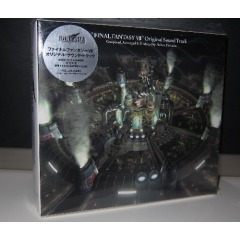 It revisits a number of classics from Uematsu's discography, including "Fight With Seymour" from Final Fantasy X and "Dancing Mad" from Final Fantasy VI — in new, wickedly awesome metal renditions! 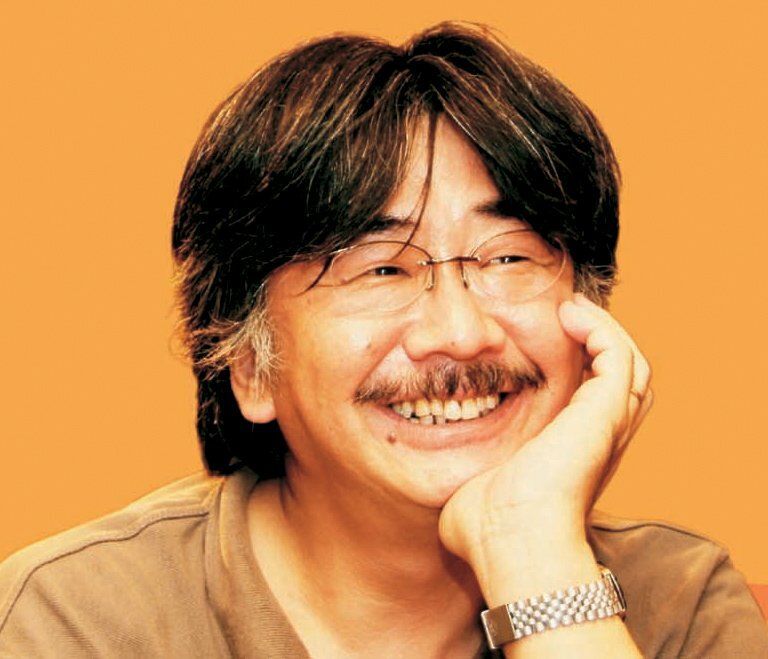 It also features three new compositions by Nobuo Uematsu, each of them highlighting his never-ending passion for epic rock sounds. 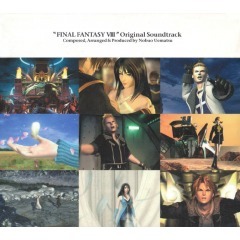 Cover artwork by Hideo Minaba, who worked as character designer and art director on several Final Fantasy titles!